Moses is a senior associate at Dentons Hamilton Harrison & Mathews. He is part of the Corporate, Commercial and Real Estate practice and a member of the Banking and Finance, Real Estate, and Planning and Environment practice groups. He has conducted various conveyancing, bank finance, project finance and commercial transactions. He is also experienced in receiverships and liquidations. A leading bank in Kenya: Reviewing the security documentation on its risk exposure and how to reduce it in the event of recovery. 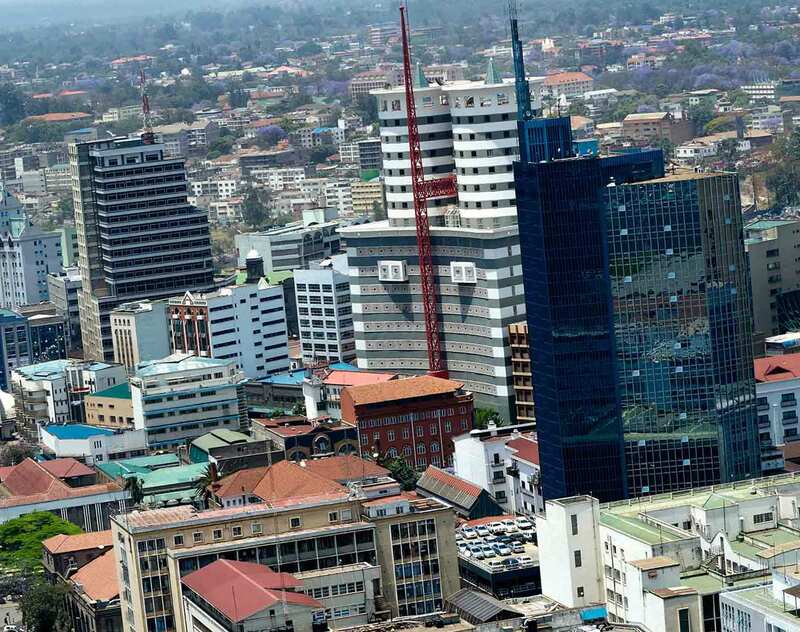 More than 10 leading Kenyan banks: Advising on the restructuring of the facilities of a common borrower where the Government of Kenya is involved. A leading bank: Advising on the financing of the sale of properties and part of the retail business in the petroleum industry by a borrower. A multinational bank: Advising in a multi-billion financing of the acquisition of tower assets in Kenya. A leading Kenyan bank: Advising in respect of banking facilities to a local company in the real estate industry to finance the development of a health resort, spa and residence. A leading Kenyan bank: Advising in respect of banking facilities to a local company in the petroleum industry. Various clients: Advising on the sale and purchase of apartments, flats, villas and town houses in different developments.